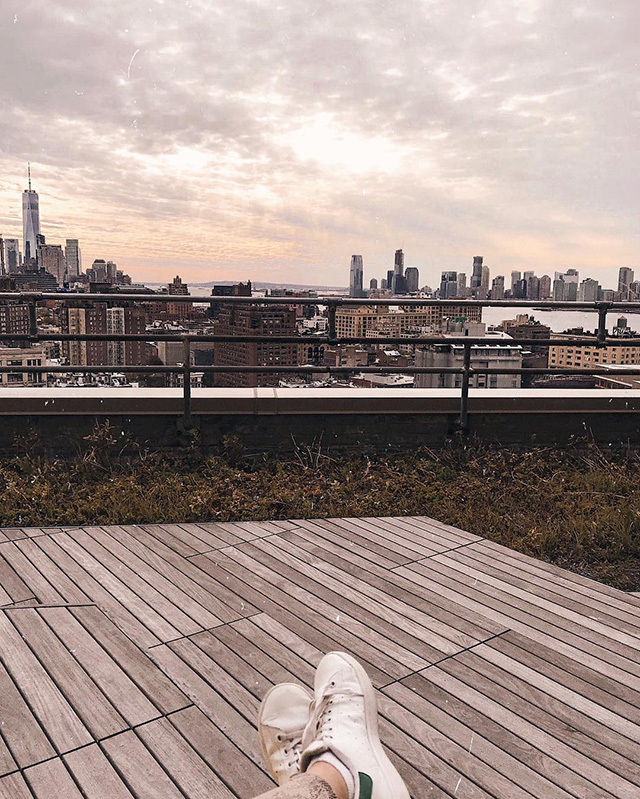 Here is a photo I found on Instagram from the Google NYC office, where it seems a fashion or beauty expert named Maiana Bonotoo is looking out from the Google office from one of the decks. I didn't realize the person who shared the photo is a high profile Instagram until after I started writing this Search in Pic story - pretty funny stuff. It is a good photo and got a lot of likes.